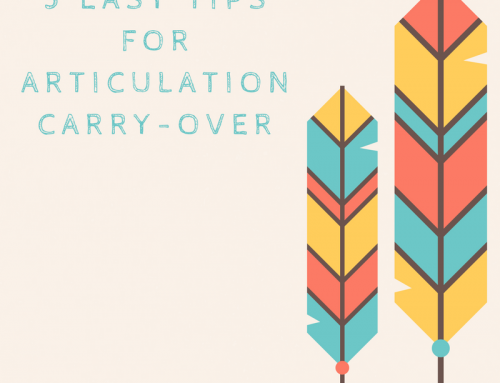 Click here to download the /p/ Articulation Home Program for free! 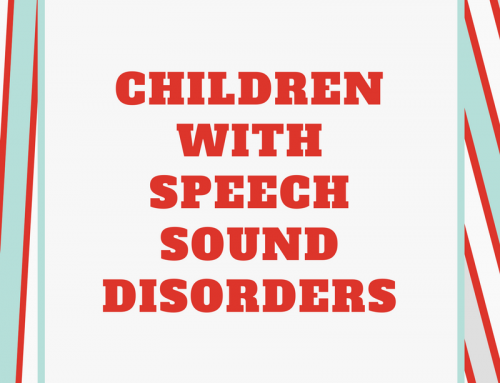 The complete start-to-finish home program will go through every step to teaching a child to produce the /p/ sound. This program contains worksheets, articulation cards, visual aids, etc. 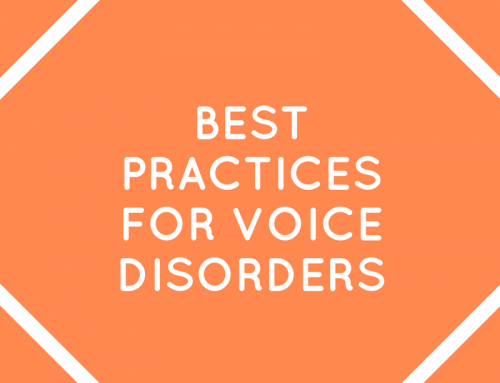 specifically designed for the /p/ sound along with step-by-step instructions for how to conduct the therapy at home. 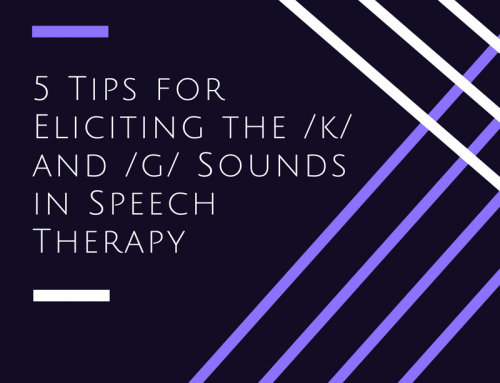 These are great options for speech therapists to hand out to families of children that don’t qualify for services (such as through the public schools) but still have a sound or two that they need to work on. 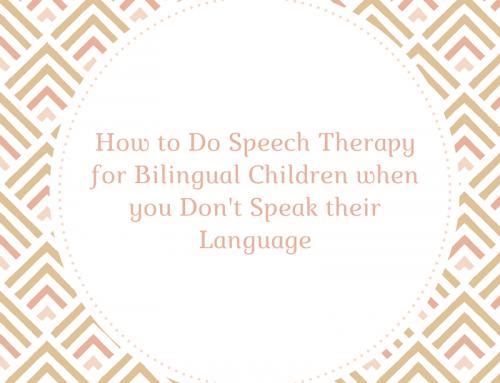 These are also good for families who don’t have immediate access to a speech therapist but want to try some strategies (keep in mind, it is always recommended that you seek guidance from a licensed speech therapist before starting any program). I am trying to download your Articulation Homework: Complete Home Programs. I am already signed up and when I try to download the materials, I get a message that I am already subscribed. How do I download these materials? Check your email! The product should have been mailed to you even if you got the “you’re already on the list” error message. Thanks! Hi, Ewelina-We just emailed you the requested materials. Please let us know if you need anything further. Hi, Robert-Here is our updated link to sign up for membership: https://www.slpsolution.com/pediatric-signup/.